GRAFT team is going to consolidate the “US” and “EU” mining pools into a single community pool, which is supposed to increase the efficiency and reduce the costs of maintenance and support. Initially, at the moment of GRAFT blockchain launch on January 16th, 2018, two pools were supposed to ensure better decentralization and stability of the new blockchain; however, rapid growth of GRAFT popularity and mining community made this issue irrelevant shortly after the launch. 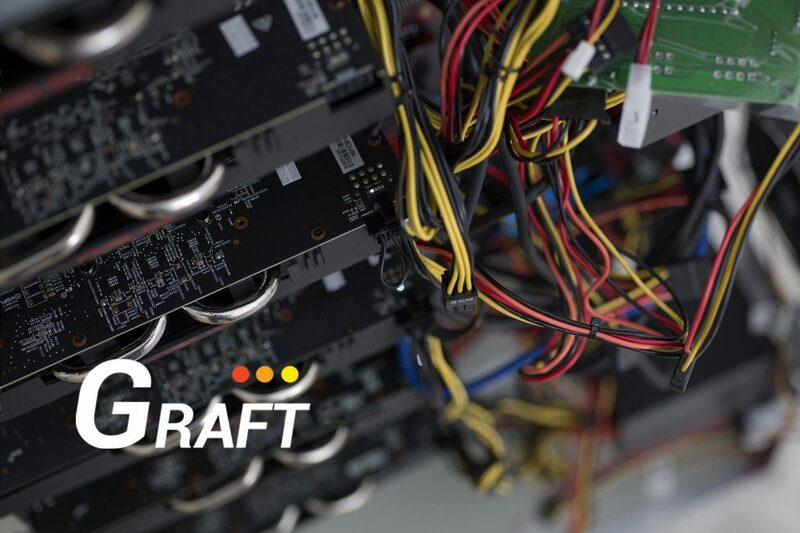 Now Graft team is seeking a better distribution of the hashrate load, and as the network grows bigger, we are decommissioning one pool to allow operators of independant pools to gain a bigger market share. The URL of the consolidated pool is going to be grftpool.com. Users of both current pools will be automatically redirected from the old urls. Miners connected to the “EU pool” will not be affected. Miners connected to the “US pool”, which is going to be shut down, will be receiving their payouts in full after the mining on the US pool is turned off. The switch will take place on April 1st. We recommend all miners currently connected to us.pool.graft.network to switch to eu.pool.graft.network as soon as possible in order to avoid any unexpected issues. Happy mining!